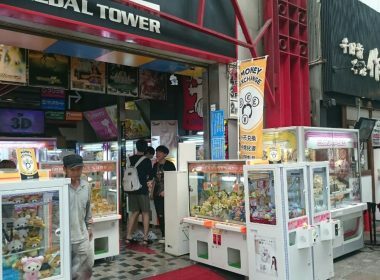 At the center of Namba, inside Sennichima shopping street is a game center. 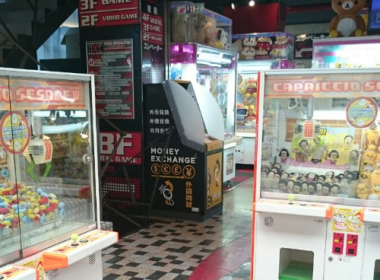 On the first floor, there are numerous claw-crane with lots of popular characters to classic characters. 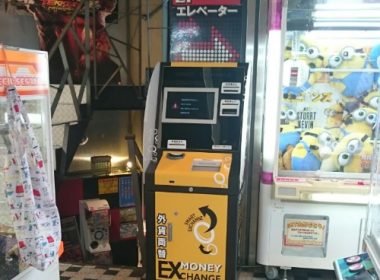 There are many pachinko / slots on the third floor. 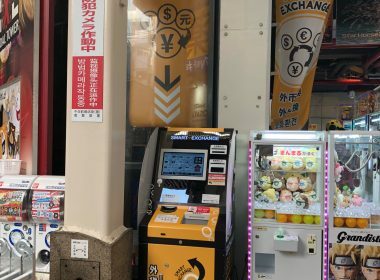 A multi-player medal machine, good for families and couples is also available. It is open from 7AM to 5PM every day so you can play at your favourite time.